It is natural that each of us is concerned about our health. 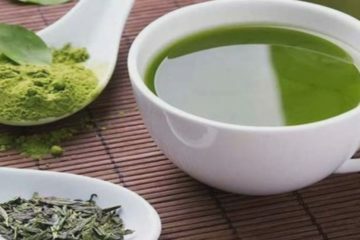 In relation to this, Kratom is among the most used herbal products by health conscious individuals. It is a herbal product that is made from dried leaves of a Southeast Asian tree known as Mitragyna speciosa. 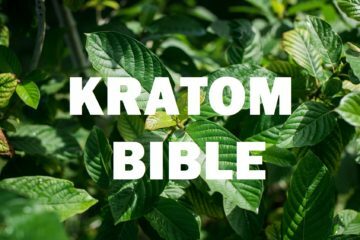 The Kratom has many benefits. However, you also need to learn some of its side effects. These Kratom side effects are summed up in the following list. 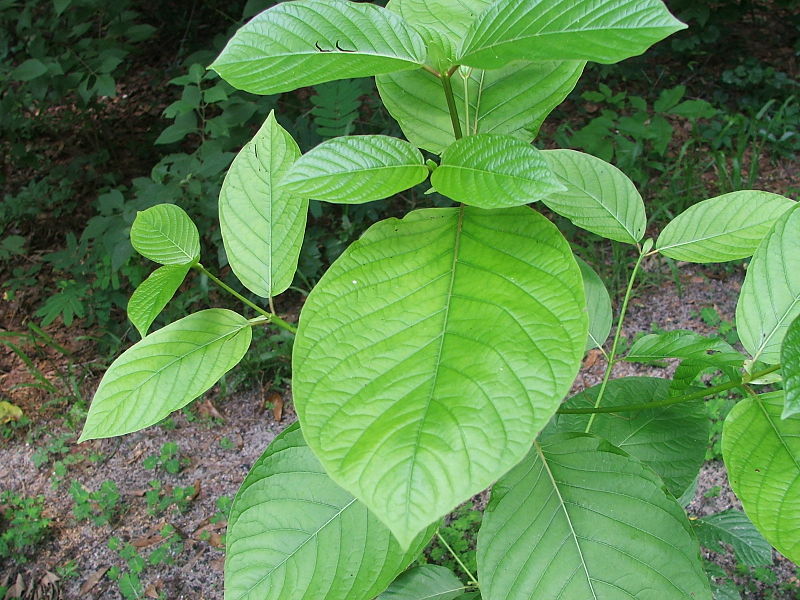 The Drug Enforcement Administration (DEA) said that the effects of the Kratom could last about two to five hours. 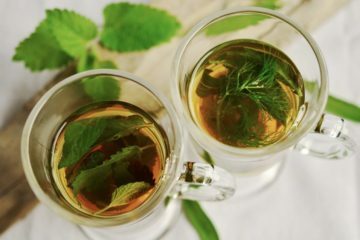 If you are a user of the following herbal product, you can feel its effects within 5 to 10 minutes after its use. 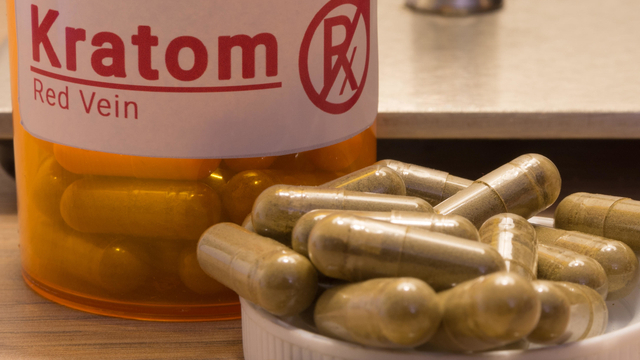 You may not know it, but the side effects of Kratom can lead to serious health trouble. For example, if the respiratory depression is severe, it can lead to the inability of getting sufficient oxygen to the brain. It can result in hypoxia, a life-threatening condition that can lead to brain damage and rapid cell death. The effects are usually debilitating and unpredictable. Apart from its short-term effects, Kratom also has its long-term side effects. 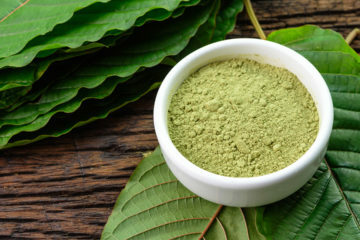 According to the frequent users of Kratom from Malaysia and Thailand, the product’s long-term side effects are associated with high doses of Kratom use for a long time. 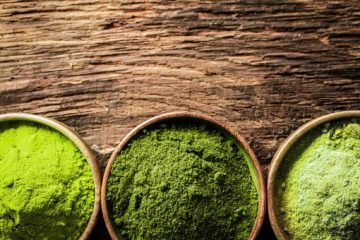 If you experience some of these long-term Kratom side effects, it is advisable to contact your healthcare personnel immediately. 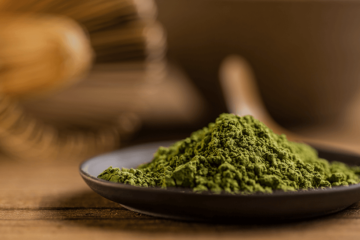 These adverse effects of Kratom can be overcome with the help of a health professional. Studies suggest that Kratom can be formed as a habit. 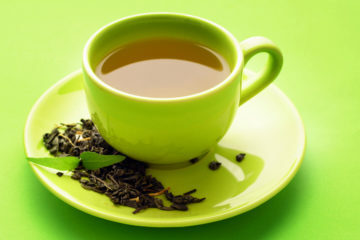 However, scientific research revealed that addiction to Kratom is scarce. Kratom dependence originates from anecdotal case reports of the patient. 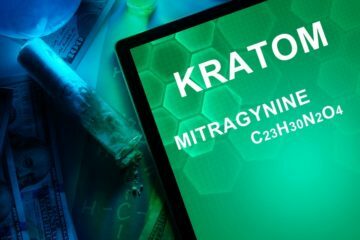 Meanwhile, based on the FDA, Kratom comes with active compounds that have the same effects to narcotics like opioids. Additionally, it can also bring the same risks of addiction, drug abuse or even death. The opioids contain prescription of painkillers like Dilaudid, methadone, oxycodone, morphine, codeine, and illegal drugs like heroin. 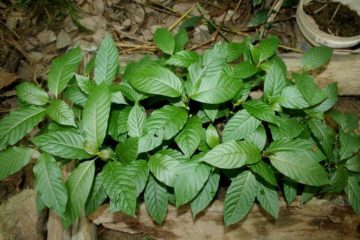 Researches revealed that Kratom regular users in Malaysia usually feel symptoms of withdrawal as they stop using the plant. The withdrawal symptoms are the side effects that may happen if you stop using the addictive substance. More importantly, these withdrawal symptoms can vary in severity. These symptoms range from mild to moderate symptoms. 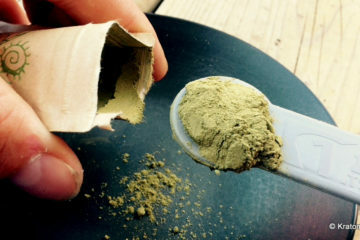 In the United States, Kratom is sold as a dietary supplement. For your safety, here the things you must consider dietary supplements before using the herbal product. Dietary supplements contain more or less an ingredient compared to label claims. It does suggest that you can end up taking more of something than intended. The United States’ Federal laws don’t mandate the supplement makers on proving that their products are safe before they market it to their consumers. The term ‘natural’ doesn’t always mean that the product is proven to be safe and effective. Dietary supplements are not made to cure or treat a disease. With this, using medicines together with the supplement can harm your health. The best idea to do in ensuring your safety is to consult the advice of professional healthcare provider. 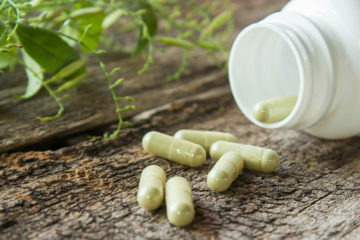 Make sure to talk to your trusted doctor before using a dietary supplement or herbal product like Kratom. Meanwhile, if you look for a trusted and reliable partner for your Kratom needs, then, you can pick the Amazing Botanicals. 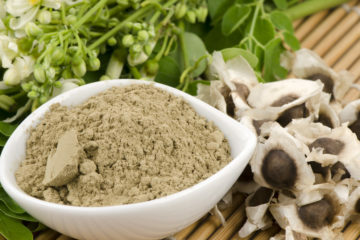 They offer the best Kratom herbal products that can suit your specific needs. They provide a full option of Kratom products that can give you amazing health benefits. Some of their top-selling products include Kratom powder, Kratom capsules, Kratom extract, Kratom root extract and more. Their products are available at affordable prices.